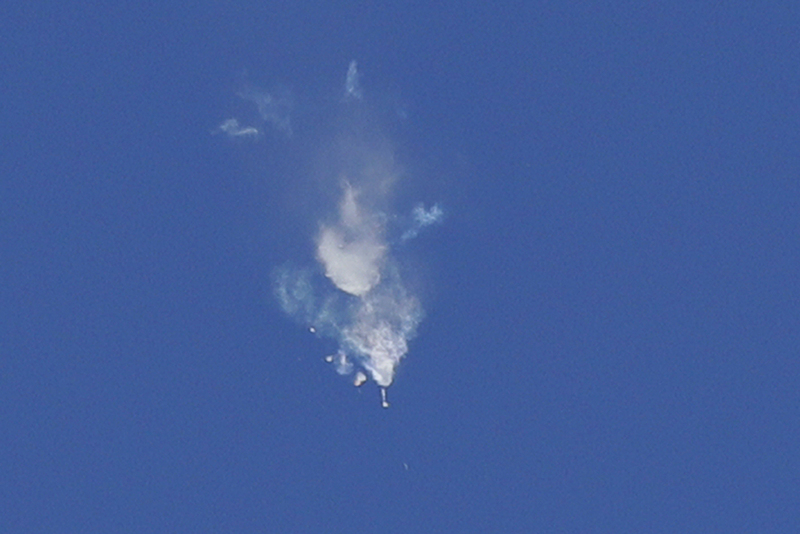 Yesterday, a Russian space investigation team announced it had found the cause of a failed rocket launch in October. (Read “Astronauts Safe After Emergency Landing.”) The source was a damaged sensor. Experts believe the damage happened during assembly. The Soyuz-FG rocket carrying NASA astronaut Nick Hague and cosmonaut Alexei Ovchinin failed shortly into the October 11 flight. The aborted launch sent their capsule into a sharp fall back to Earth. Thankfully, the two men landed safely. At the time of the accident, its cause was unknown. Oleg Skorobogatov, who led the probe into the failed launch, told reporters yesterday that the investigation found that the Russian-manufactured sensor was damaged during the final assembly at the launch pad in Kazakhstan. Skorobogatov says officials are taking steps to make sure such malfunctions don’t happen again. The precautions include putting all assembly staff through skill tests and requiring additional training. The rocket producer will also take apart two other recently assembled rockets that are due to launch in the coming weeks and reassemble them. Officials from Roscosmos, the Russian Federation space program, met with NASA officials to give a full briefing on the malfunction. Russian space officials plan to conduct two other unmanned Soyuz launches before launching a crew to the International Space Station (ISS). The current crew on the ISS was set to return to Earth in December. But the group will need to stay for at least an extra week or two to ensure a smooth transition. Russia's Soyuz spacecraft is currently the only vehicle that can ferry crews to the space station. But Russia may lose that monopoly with the arrival of SpaceX’s Dragon and Boeing’s Starliner crew capsules. That is really scary because such a small malfunction could turn into a big disaster (like the twin towers in 9-11, first they were]hit by a small bomb years before they twin towers fell down and they thought nothing of it, but then look what happened)! But l am glad that all of the people are okay! That is weird,Rose. I wonder why.....I do like how we can leave comments,though.